EDEN miniatures are twelve handsome, compact paperbacks which contain all of EDEN by FREI – a concept narrative in the here & now about the where, the wherefore and forever. Tender, funny and at times maybe infuriating, EDEN paints a picture of what it is to be human today. The Oration on the Dignity of Man was written in 1486 by the then 23-year-old Giovanni Pico della Mirandola, as an introduction to a public debate he was planning to host in Rome the following year, to discuss with the scholars of his day and the leaders of the Catholic Church (who had near absolute power at the time) 900 theses of his own, on what he considered to be the most important questions concerning the universe, theology and human existence. Pico was never able to hold his Oration: the Church stepped in to prevent it from happening and persecuted him for heresy on several of his theses. But in spite (to a significant extent also because) of this, it is now considered a ‘Manifesto for the Renaissance’ and one of the most influential texts ever published, setting the tone for humanism, defending the right to practise philosophy and the liberal arts, and boldly, uniquely, celebrating human freedom at the centre of creation. This new edition gives the full text as it was read by Sebastian Michael to a live audience at TU (Technical University) Vienna on 7th December 2017, together with a short introduction. "...the snowflakes tumbling from the skies like clumsy, half-frozen bumble bees out of a freezer up in the cloud. There was something in him still that reminded him of the kindness of people, and he let one or two of these snowflakes alight on his hand, and they melted and ceased to exist. How sad, he thought to himself, how just, and yes, how poetic. And he recalled once upon a time being a poet, and that's when he decided to capture and keep them." 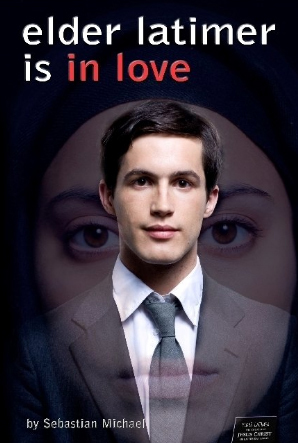 "A delight to read. So delicate, casually cruel, wickedly funny and wildly alluring." 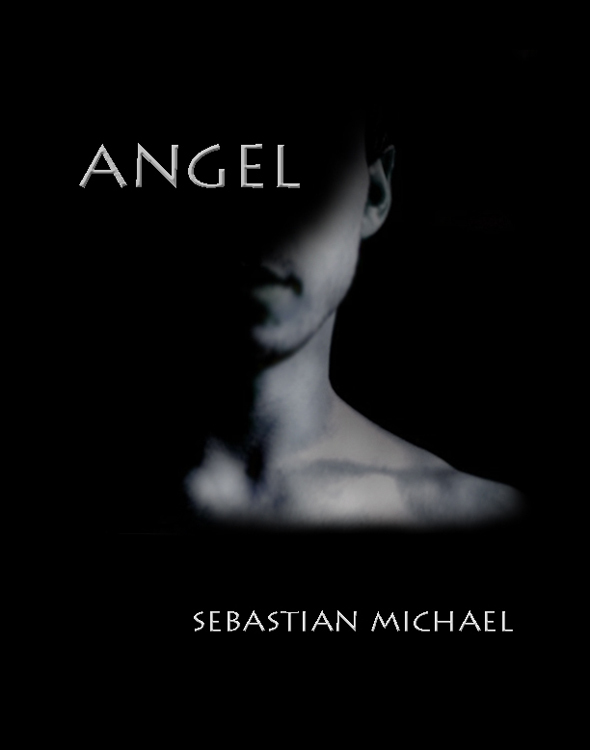 Sebastian Michael's debut novel is available in paperback, hardback and eBook formats. 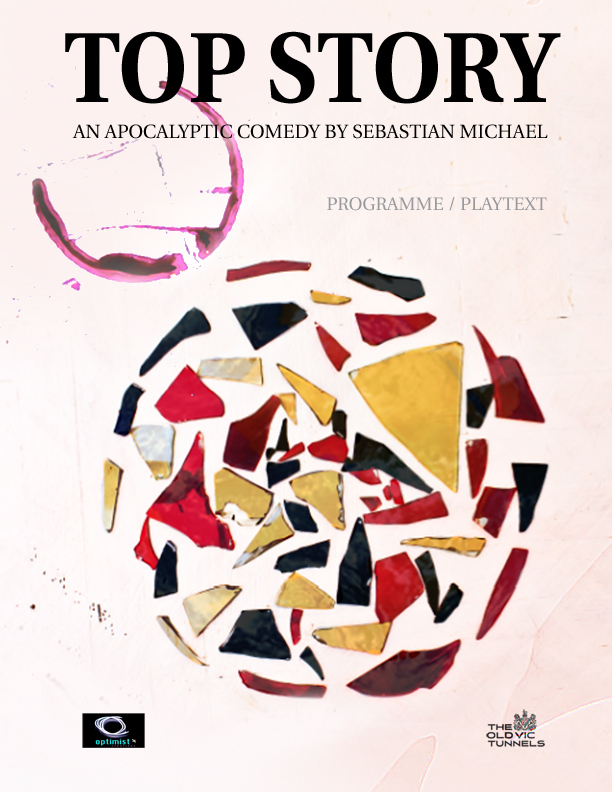 The combined programme and playtext of the original Optimist production at The Old Vic Tunnels, directed by Adam Berzsenyi-Bellaagh in paperback. 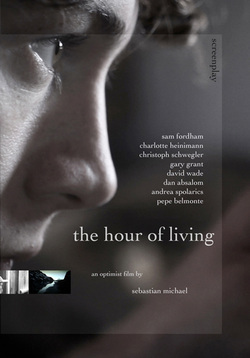 The screenplay of The Hour of Living is available in two paperback editions: a 'normal' one with just the text, and also the larger square format, beautifully colour-illustrated Leap Day Special Edition. The combined playtext and programme of the original Optimist coproduction with Arcola Theatre, directed by Adam Berzsenyi-Bellagh in paperback.